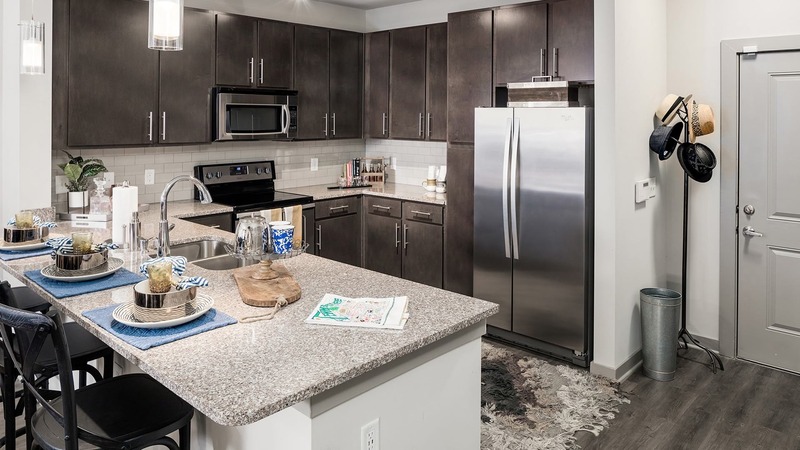 Our upscale one, two, and three-bedroom apartments are the perfect place to call home near the bustle of Music City. With mountain views and modern features, you’ll start each day in style – whether you’re sipping coffee on your balcony or breaking a sweat in one of our free group fitness classes. 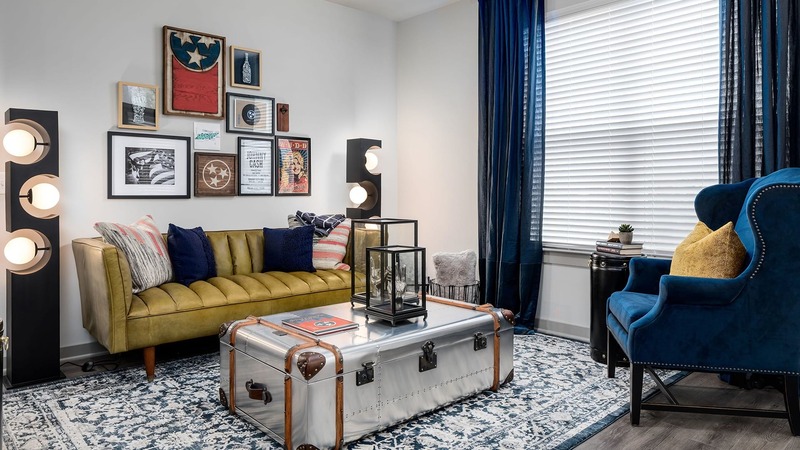 Drive into Downtown Nashville for a quick commute to Vanderbilt University & Medical Centers or to explore all the shopping and soul food of The Gulch, one of Nashville’s hippest neighborhoods. And when you’re considering your weekend plans, head over to The District’s “Honky Tonk Row” for some of the city’s famous nightlife spots and live music venues like Tootsie’s Orchid Lounge and The Stage on Broadway. 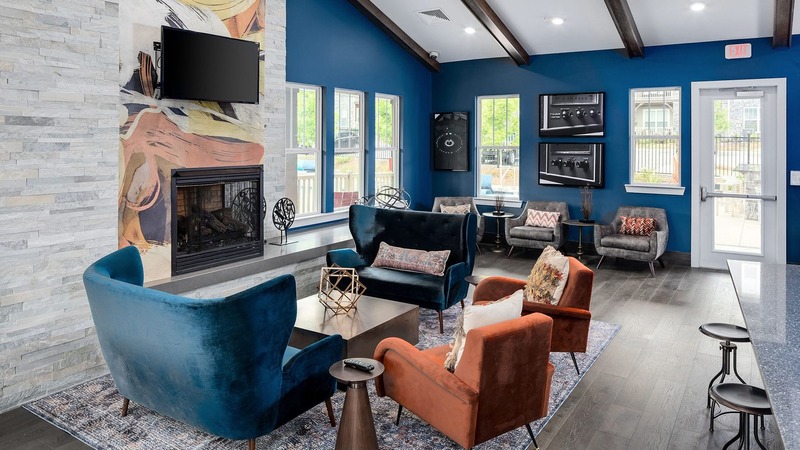 No matter what your day looks like, you’ll come home to the southern hospitality and service of a community team that’s sure to be singing your tune. My experience has been awesome here at Cortland Bellevue. The staff and residents make this community an exciting and extremely pleasant environment. I would definitely recommend this apartment neighborhood.